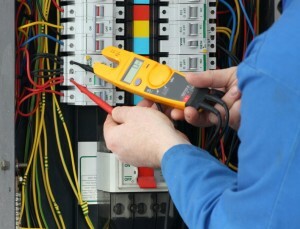 As a company, we at SGS Systems are ELECSA Domestic Installers and ‘Part P’ approved contractors. The scope of works undertaken is from changing a small light fitting to installation of showers, consumer units (fuse boards) up to complete industrial re-wires. All work can be certified for insurance purposes, and all test results issued upon completion. As all electrical installations and alterations differ, we would advise all customers to contact us to discuss each job individually.